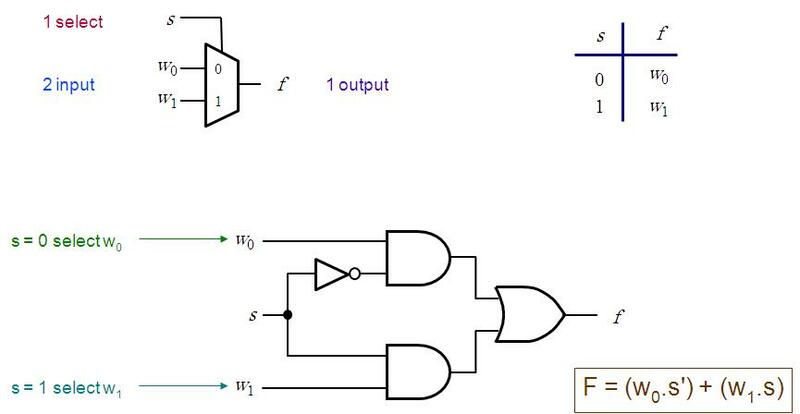 A multiplexer connects data from 2n inputs to the outputs, where n is a number of inputs selector. Generally, the multiplexer is written as mux and it is a digital switch. Example of this device is shown in Figure 1.